This LED Display have switch button to control the sound on/off, highly recommended. 1. Digital LED showing obstacle distance. 2. Alarm by Bi-Bi sound. 4. 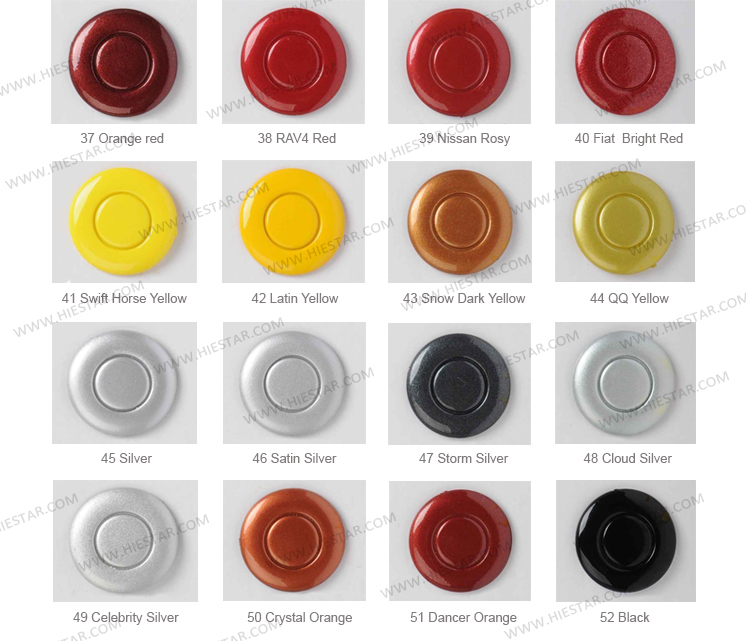 LED display with two colors (Red & yellow). 6. 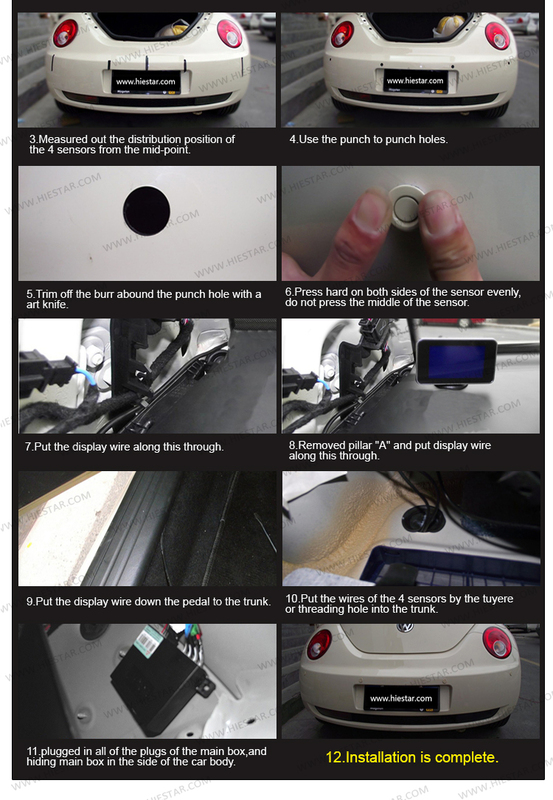 Crescent shape digital display screen. 7. Full-weather design, un-affected by wind, ice, snow &amp; rain. 8. 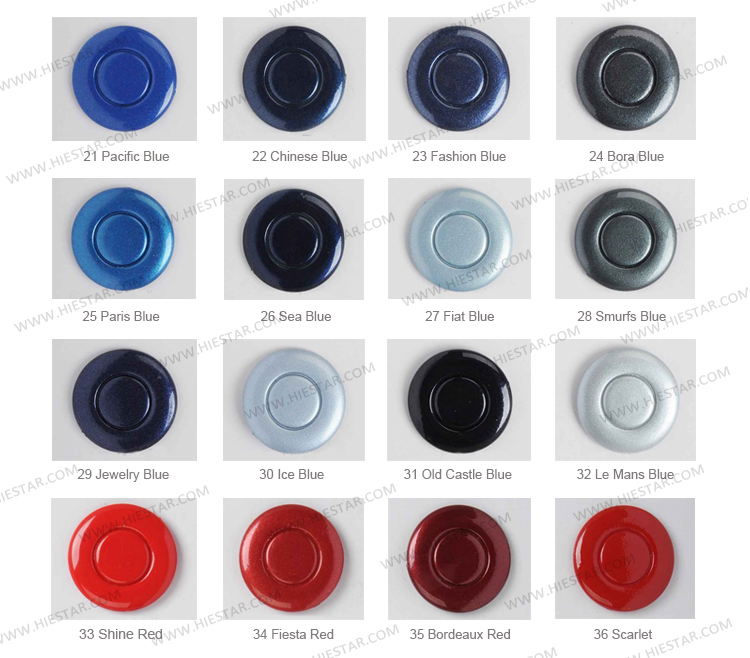 All kinds of sensor colors and styles are available. 9. High quality and easy to install. 11. 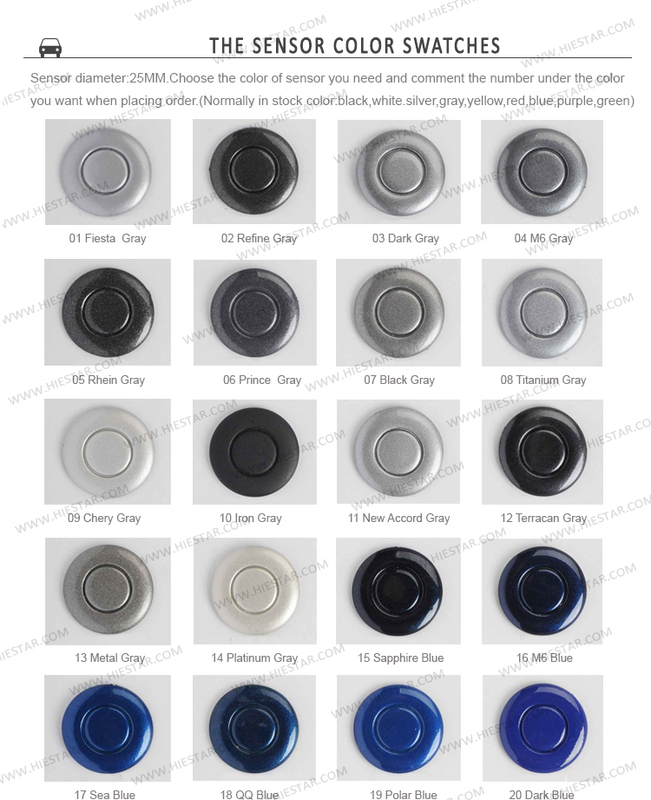 Sensor Color: All colors available, please remark the color in your order if not in the product option. Note: Packed in PP bag, no retail box. If you need retail box, please contact us. 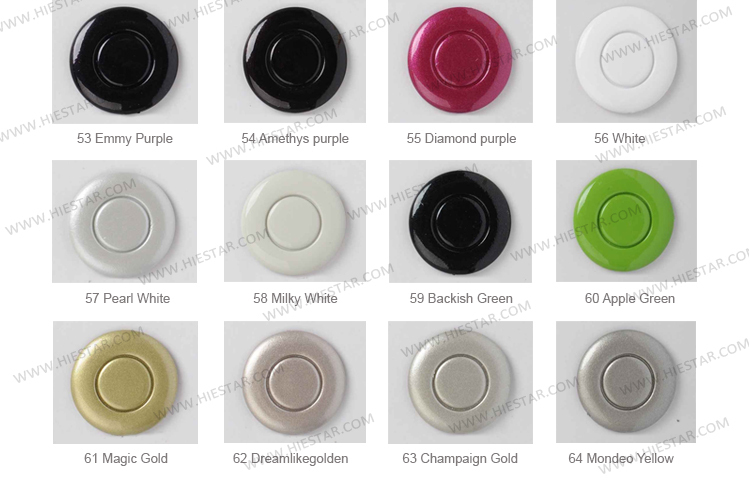 Multi Sensor colors for choice, any color not in the option, please remark it in the orders. 3. Paypal: Support online paypal payment way. 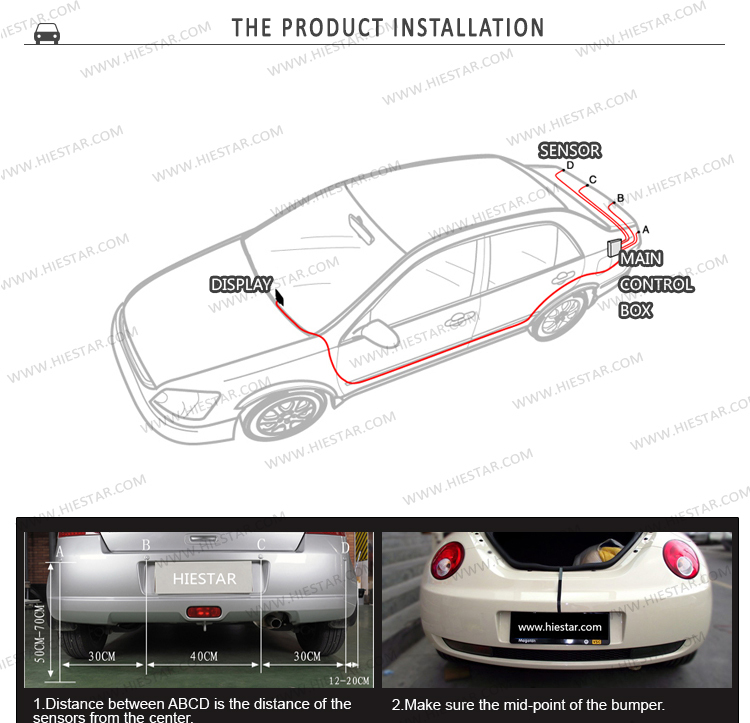 Hiestar.com is a professional car parts supplier online, including car dvd gps, car interior, car exterior, supporting worldwide shipment.